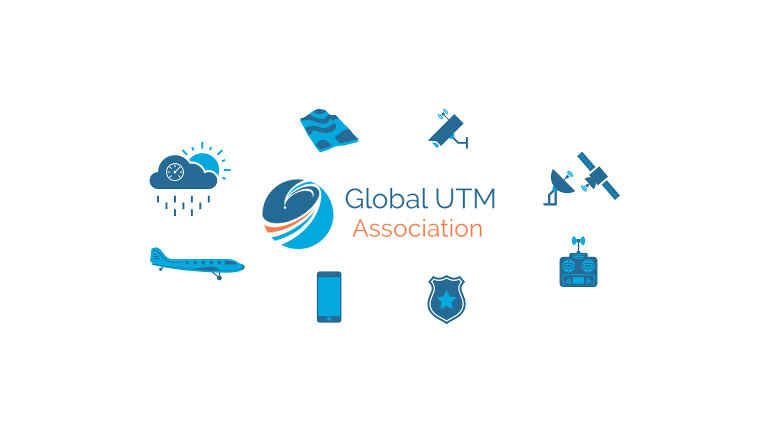 GUTMA is the Global Unmanned Traffic Management (UTM) Association – a trade association of UTM industry companies, ranging from UTM Software providers, UAS manufacturers, and drone operators, to ANSPs, ATM system developers and CAAs. In total there are 60 members currently, with some exciting new members due to join shortly. Membership is roughly split 50/50 between large companies and small/medium enterprises. It was formed to help develop a common ‘voice’ for the emerging industry to enable representation within the wider aviation industry and to develop defacto standards to help accelerate the establishment of the industry for the benefit of all its members. What’s your role within GUTMA? I helped establish GUTMA when it was formed 2 years ago and am currently on the GUTMA board as the ANSP representative. Why is GUTMA important to you and to NATS? What do you feel you bring to GUTMA and what does being a member offer you? As this new Unmanned industry develops, we want to be at the forefront of understanding how it might impact our existing operation and our airline customers so that, first and foremost, we can maintain the safety of all operators using the airspace, but we also want to see this industry grow, to learn from all the innovative companies in this space and to see how we can bring our knowledge and background from manned aviation to bear in the unmanned world. I think NATS brings a demonstrated proactive approach to safety and to the development of this industry, and personally I’ve spent my career in NATS developing and validating new operating concepts and technologies for the industry, often influencing at an international level to bring consensus, and always by engaging stakeholders across the supply chain, from innovative new start-ups to state level institutions. So, our membership of GUTMA allows us direct access to the key companies in the industry to help develop our understanding of their needs and ideas and the way the industry is developing; and it also enables us to offer our experience and capabilities to help the Association and the industry to develop alongside manned aviation. What has GUTMA achieved to date? GUTMA has created a powerful voice and focal point for rallying the UTM industry and has been invited by ICAO, Japan CAA and the European Commission to represent the industry, demonstrating the traction it’s getting as a voice for this industry. It achieves this through the active participation of its members and not just by an appointed executive committee, which is key in our success I feel. Additionally, with the participation of our members, GUTMA continues to create a range of standards and protocols to help accelerate the establishment of the industry for the benefit of our members. These include on UTM architecture, Flight declaration protocols and Flight logging protocols and we also now have a working group focusing on drone & user registration. What are the opportunities for GUTMA looking to the future and what do you see its role being as this industry evolves? I believe GUTMA is in a strong position to continue to represent the industry with policy makers and regulators and to provide that insight back to its members. This might be in the shape of further standards where gaps in the market occur or in support of other standards forming groups in the industry. It might also be in demonstrating the art of the possible to stakeholders through the pioneering trials of our members and sharing the learnings from those undertakings, or through position papers that help shape the market as it emerges. 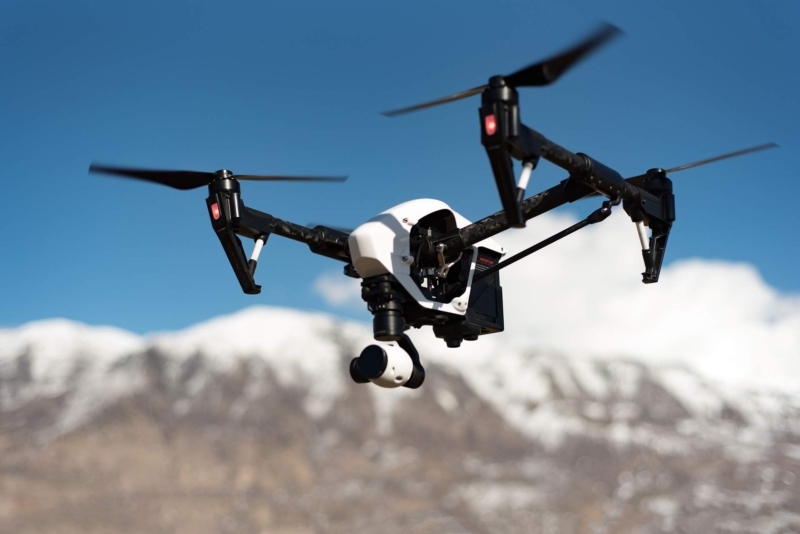 *This interview was first published in SUAS News earlier this month. 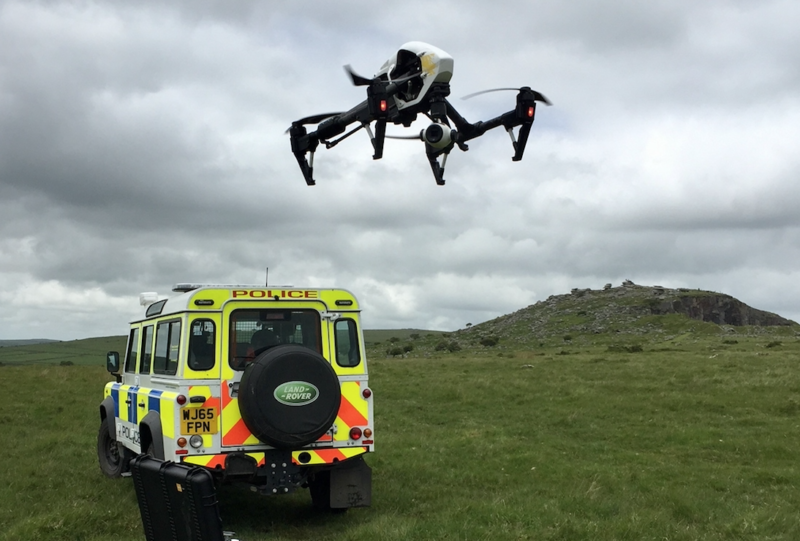 Mark is leading work to integrate Drones & unmanned traffic management in to NATS wider operations. He was formerly Head of R&D, where he led a team of more than 20 scientists, engineers and air traffic control specialists. Mark joined NATS as an engineering graduate in 1993 and has held a number of positions in NATS’ major engineering programmes as well as in the research domain. 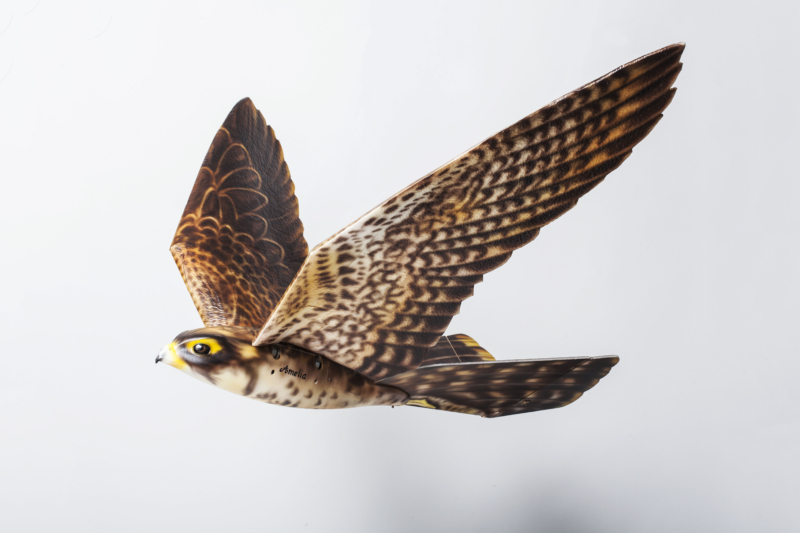 He is also a Board Member of the Global Unmanned Traffic Management Association, representing ANSPs.